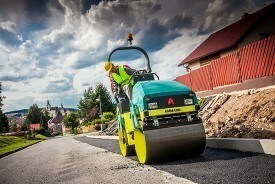 This course will provide delegates with instruction and practical skills on Road Rollers. On this course you will learn the basics of operating a Ride on Roller, and learn current legislation/health and safety/Stability and your responsibilities as a Plant Operator. You will be training in a purpose built area for running in straight line and radius curves. Have a working knowledge of the manufacturer’s handbook for each machine. 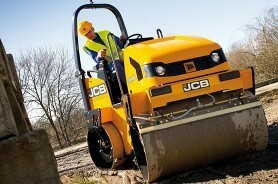 Be able to locate and identify all controls and and operate the machine safely. Conduct all pre-operational checks in accordance with manufacturer’s recommendations. Prepare machinery for movement and operate machinery safely in forward and reverse gears over varying terrain. Conduct all necessary safety checks in the working area. Applying correct staggers and overlaps.